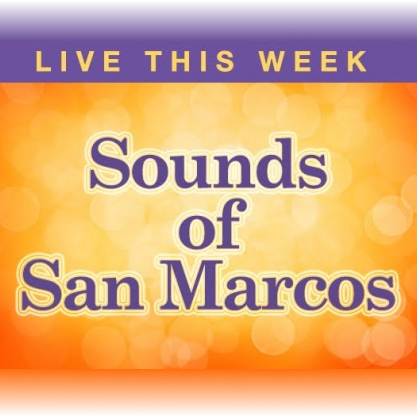 LIVE MUSIC - Music of New Braunfels: Josh Ward continues streak of #1 songs! 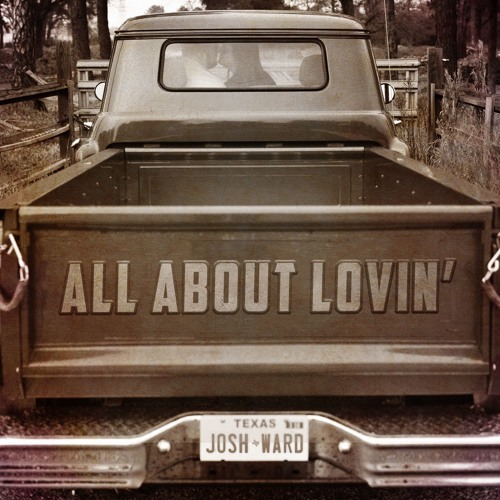 Josh Ward continues streak of #1 songs! Nashville, TN (June 13, 2018) - Over the course of three album releases, pure country music artist Josh Ward has proven himself to be a radio magnet. 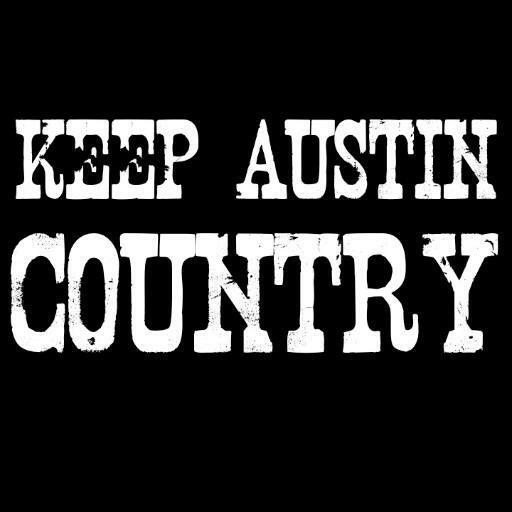 His two previous albums “Promises” in 2012 and “Holding Me Together” in 2015 have generated a combined total of nine #1 hit singles making Ward a steadfast resident of the Texas Regional Radio Chart for seven years running. What started out as a sprint in 2012 has now settled into a marathon pace as his brand new single “All About Lovin’” off his new album hit #1 this week. So, hand this man a water bottle as he strides through his TENTH consecutive #1. Josh Ward’s fourth full length album “More Than I Deserve” was released on May 4th and has amassed just shy of 300,000 streams in the first few weeks of release. The album debuted at #15 on Billboard's Heatseekers Chart and debuted at #5 on the iTunes country albums chart. Critic’s praises call the album “next level,” “a solid, neo-traditional sound,” “powerful with spirituality-infused imagery” and ”a true country album from start to finish.” To date, Ward’s music has garnered over 2 million views on YouTube and over 3 million streams on Spotify globally. With such mass appeal and a demand for his live show, Ward’s tour schedule will expand into a lot of new territory this year. Josh will be at Whitewater Amphitheater w/Cody Jinks on July 6th and 7th!